The best medicine for your challenges. When it comes to healthcare, time is critical. Finding the right individual, or the right piece of equipment, can literally be the difference between life and death. 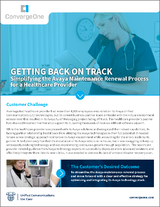 The health of your patients is critical, but then so is the health of your organization. 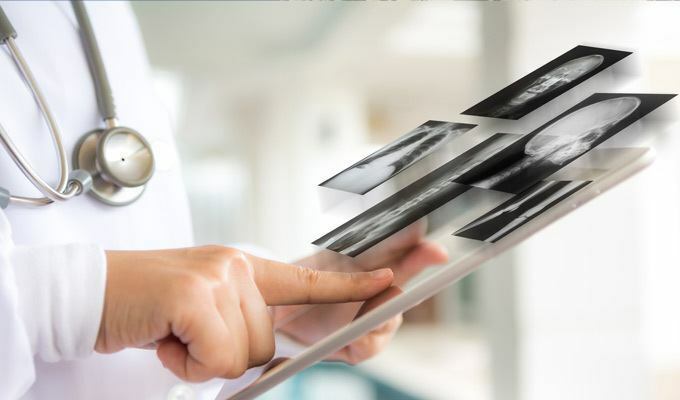 With the experience of healthcare software suppliers, and our experience in technology, we can help your organization provide best-in-class medical care while also supporting the things that keep the doors open for business. 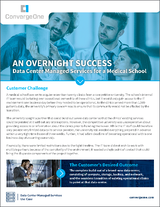 We provide a comprehensive portfolio of solutions designed to improve productivity, streamline workflows, enhance the quality of care and increase your ROI and savings. ConvergeOne has 25 years of healthcare experience to help guide your patient care journey. 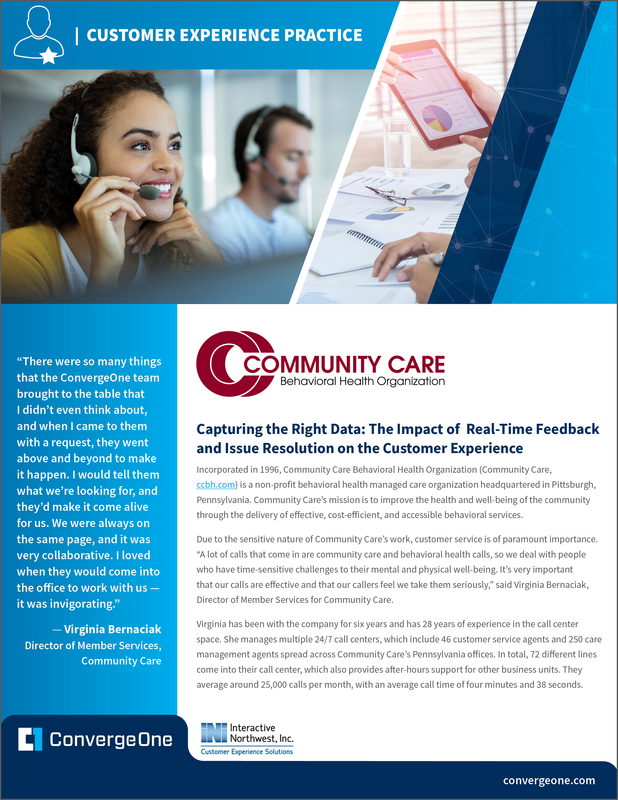 Our advisory services include contact center planning, roadmaps, and solutions in areas including clinical care messaging, patient/ consumer access, and communication system integration. Learn more about our Advisory Services for Healthcare and Communication Roadmap Planning for Healthcare Enterprises. Healthcare workers are given more freedom to communicate with each other and locate critical equipment. Accelerate processes, such as admittance and discharge, improving staff productivity and operational efficiency. Information can be transmitted across the entire organization, or to a specific doctor, nurse or other professional, improving operations, productivity and quality of care. Routine processes are automated to improve productivity and create more effective interactions with patients outside the healthcare facility. The security of your patients’ information, as well as the security of your network, is sacrosanct. We can provide risk mitigation analysis, as well as a complete security solution. A healthy organization helps provide a healthier environment for your profits as well as your patients. Let ConvergeOne help you with both. 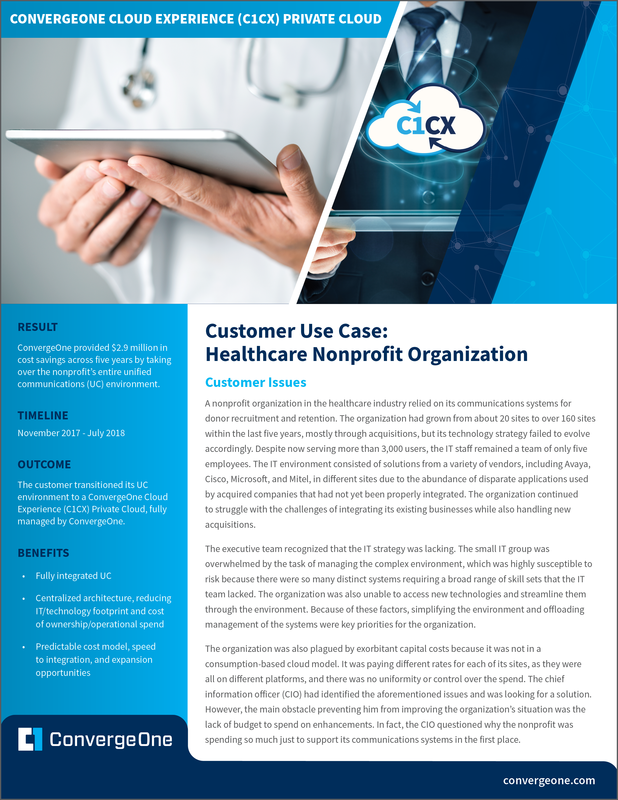 Download the use cases below to learn how we've helped other healthcare providers!